Crowns and tiaras are symbols of royalty. Monarch rulers and their heirs wear them to symbolize power and rule over a nation. 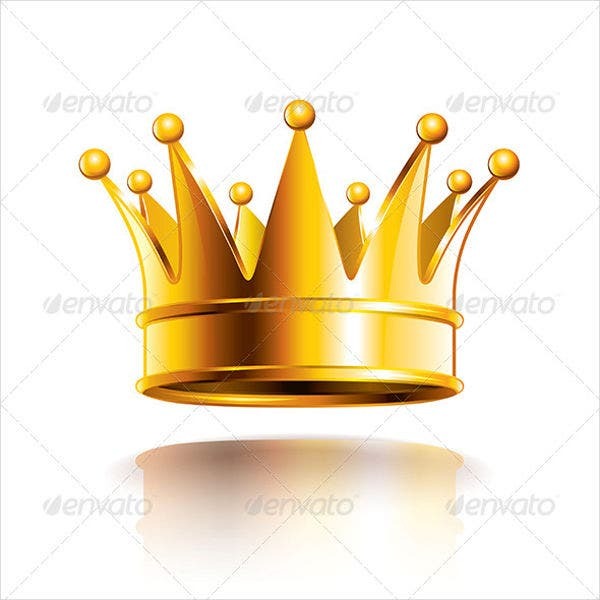 Crowns nowadays are being used as symbols of prosperity, fame, and even success by conglomerates and top business stores and even in beauty pageants. 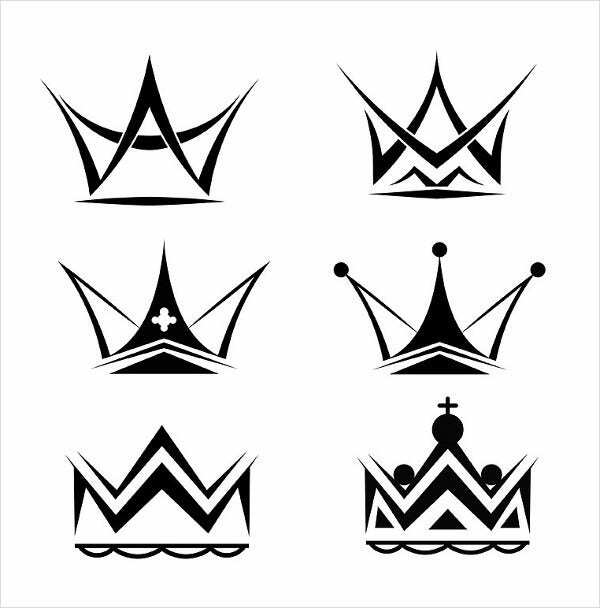 In the world of design, crowns are applied in almost every art piece, and if you need a graphic crown to create a beautiful masterpiece, we have some vector designs of crowns that will fit any layout. Check out our amazing collection of crown vectors below and find one or two that fits your preferences. 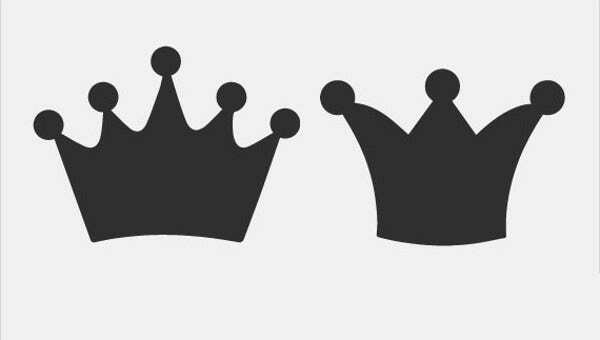 Ring-like crowns. 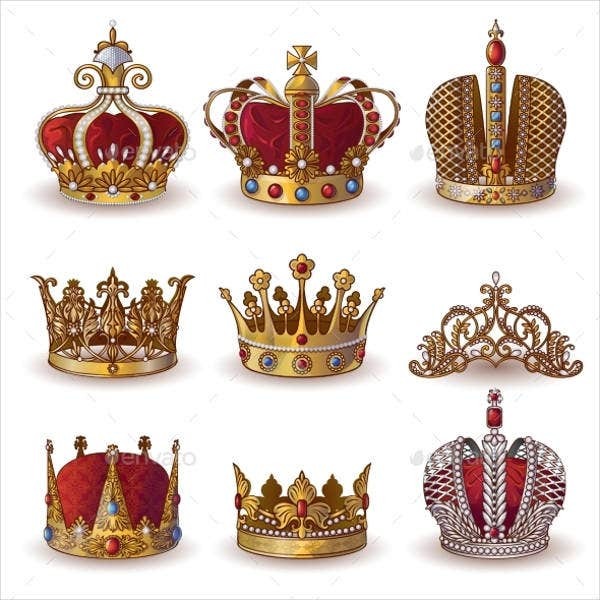 Ring-like gold crowns with less jewelry are popular in England and all over Europe. Examples of these include Aragorn’s crown from The Lord of the Rings and the Longshank’s crown of King Edward from Braveheart. Hat crowns. 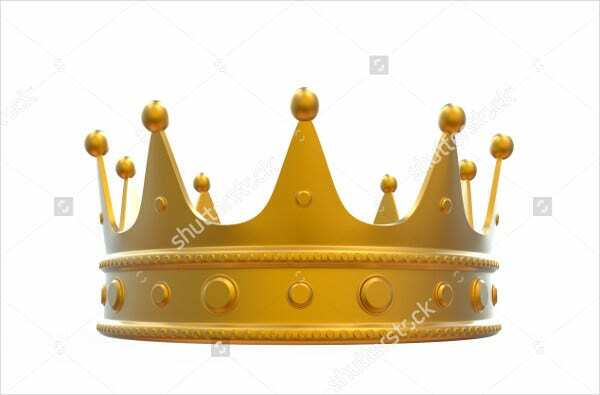 The monarch rulers wear this type of crown. It is usually composed of a variety of jewelry and intricate ornaments attached to it. A cross or the national symbol of the country are attached as a front piece. Diadems. This ornamental headband is a half crown made of silk with two fringed strips that hang loose on the shoulders. These types of crown are worn by Celts and Egyptians. Diadems can also be in a form of wreaths worn by by Greek gods. Tiaras. We have this notion that tiaras are only worn by princesses, but they are actually just another term for a crown worn by Mesopotamian kings. They are similar to diadems and have simple bands with an ornate front piece. 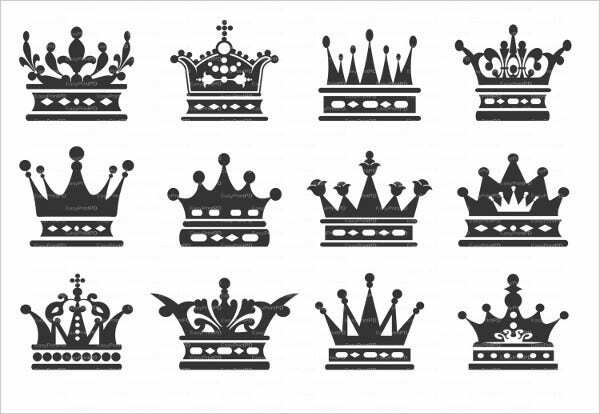 Several of our crown vectors are used to illustrate different crowns worn by dukes, emperors, viscounts, counts, countesses, knight’s tortillon, and other heraldic positions held in the monarchy. 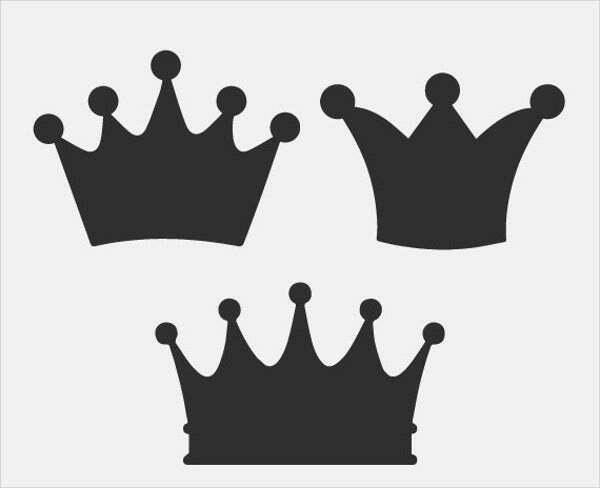 The best royal crown vectors are found in our collection. 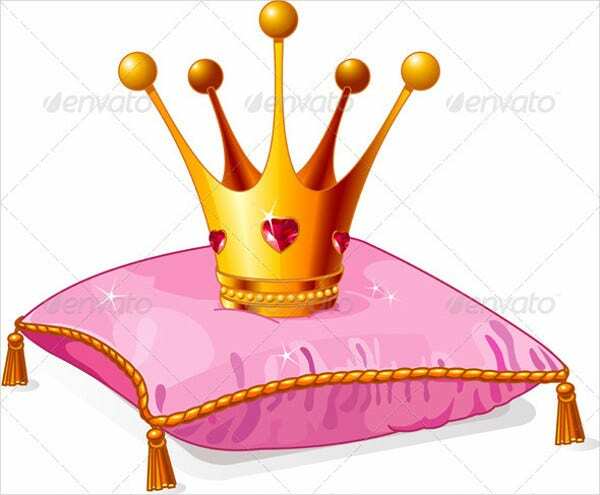 It features famous crowns styles which will be useful for theater plays, contests, and even as online banner ads. 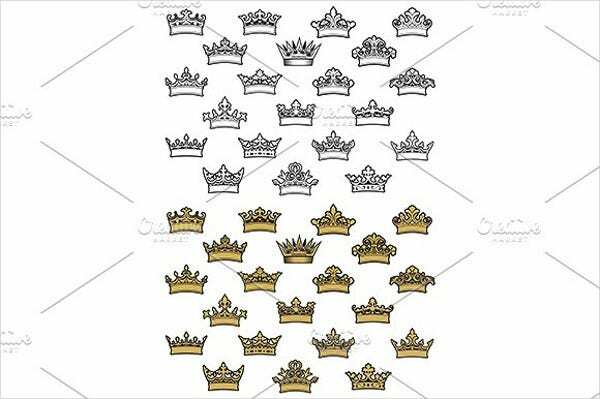 Our royal crown vectors also come in a set with crowns that are included in the Top 100 list of beautiful crowns in history. 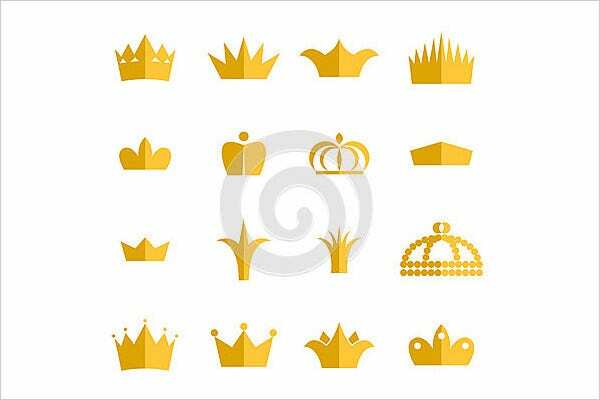 You can look up these legendary crowns online and incorporate some of their features for your own royal crown vector design. 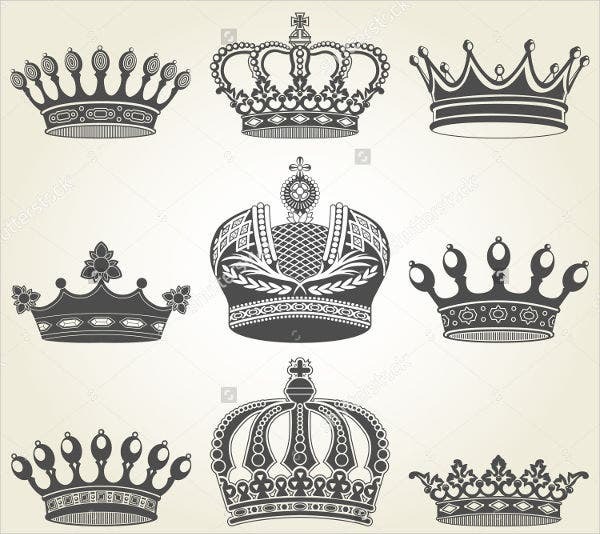 Some crowns are regarded as religious features like the Archbishop’s Miter and the Palatine Tiara, so it’s better to skip designing similar crowns like those. If you are an interior designer making a prized crown for a festival or a prestigious contest, you can learn more online of how the intricate details of each crown represent a certain custom. You can find more vector templates in our website as well.